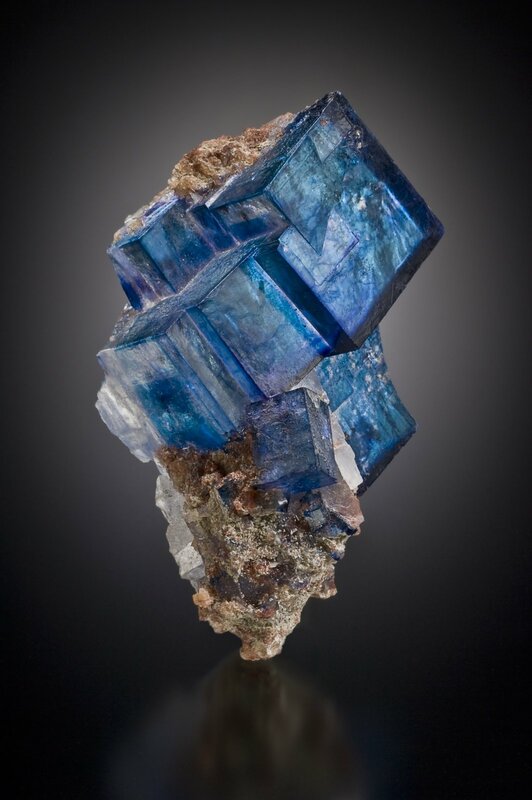 Description: Another famous specimen, from the Blue Ice seam. It was on the cover of the German magazine Lapis in December 2012. Jeff Scovil photo.